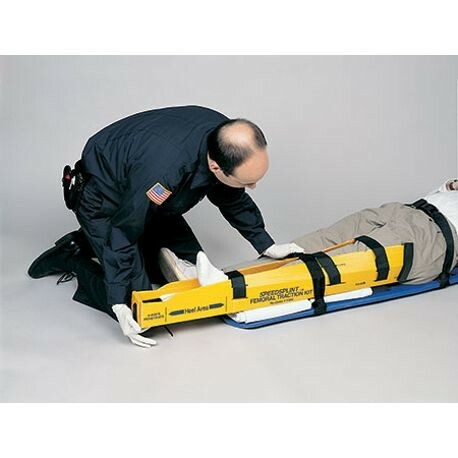 Cost Effective For Hospitals and EMS. Disposable, No Cross-Contamination, Single-Patient Use. 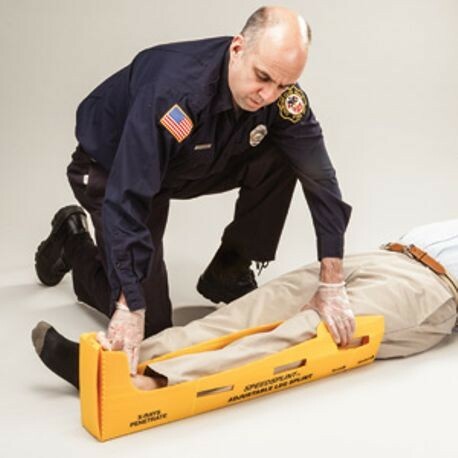 The splint can go with the patient to X-Ray or even surgery and be thrown out after. There is no need to worry about lost expensive splints.